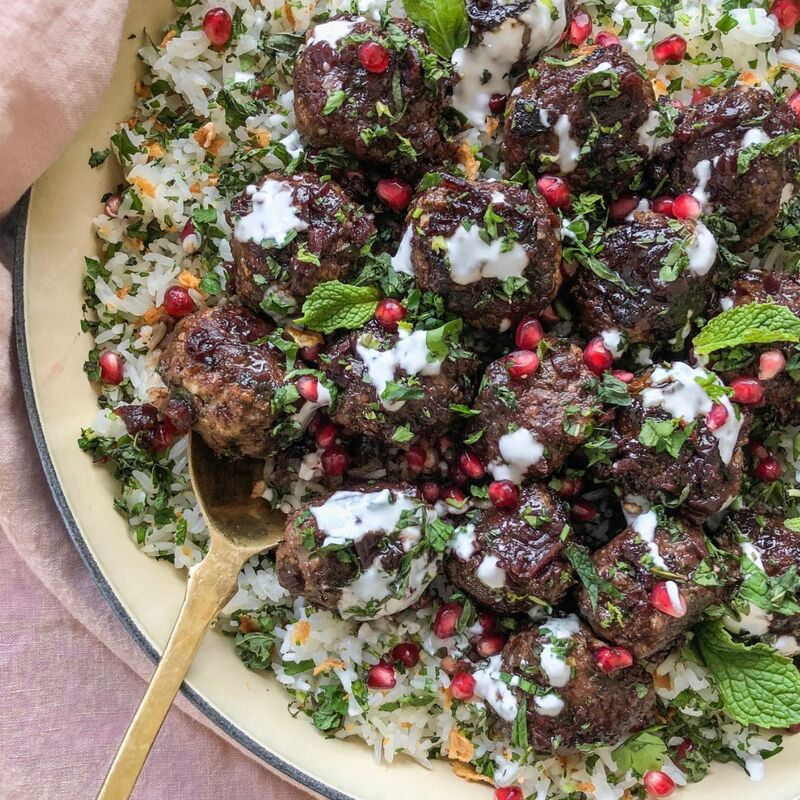 Get excited because this week's menu is going to take you from the Middle East to France and everywhere in between without leaving the comfort of your living room! 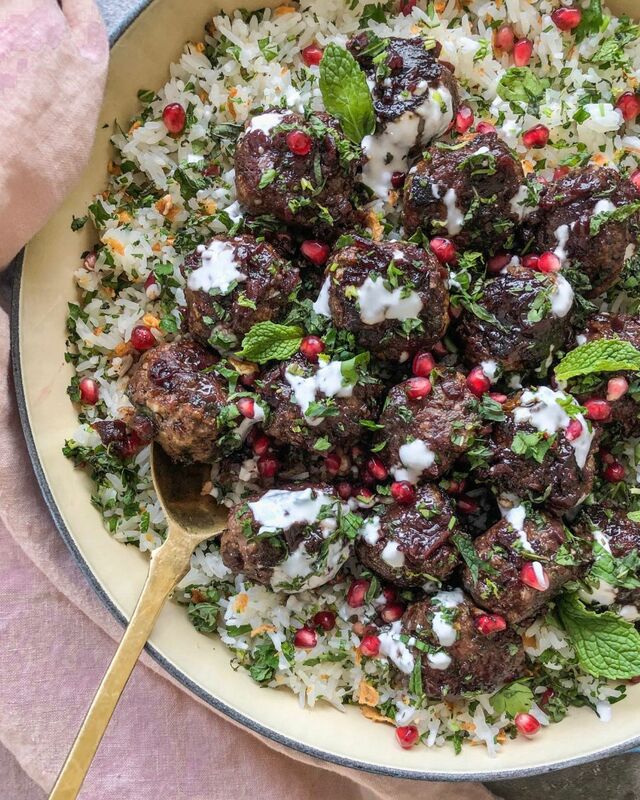 These meatballs are spicy, sweet and full of so much flavor! Feedfeed Tip Need some help de-seeding a pomegranate? Check out our foolproof method here. 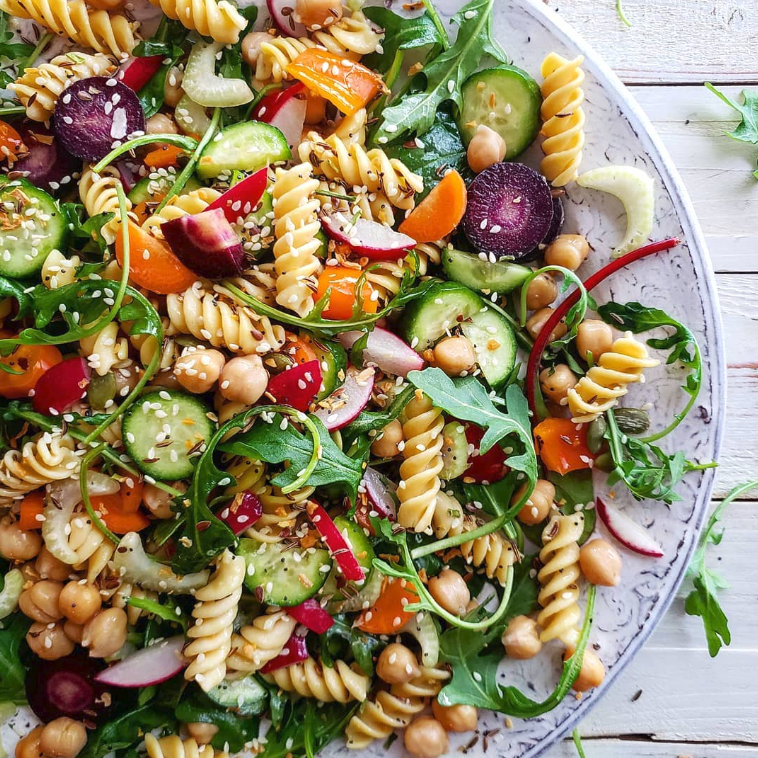 Warm summer weather may be a few months away but this bright and sunny pasta salad is the next best thing. Feedfeed Tip Whenever you make pasta salad, toss the warm pasta with the dressing so it has a chance to absorb all the flavor. 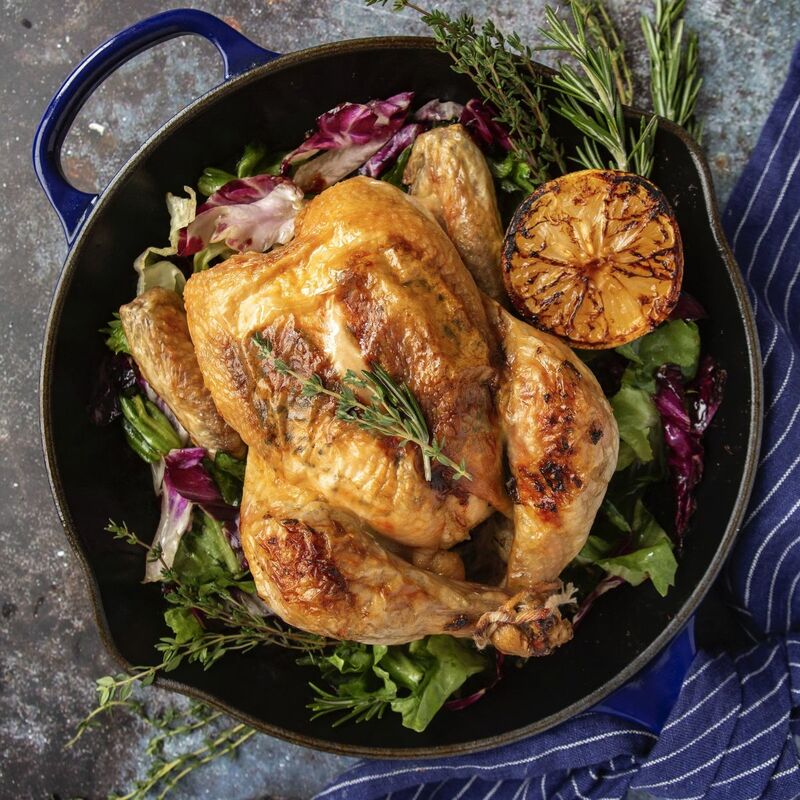 Run don't walk to this winning chicken recipe! Cooking the bitter greens in the pan drippings takes this dish to the next level. Feedfeed Tip Save that chicken carcass to make stock! 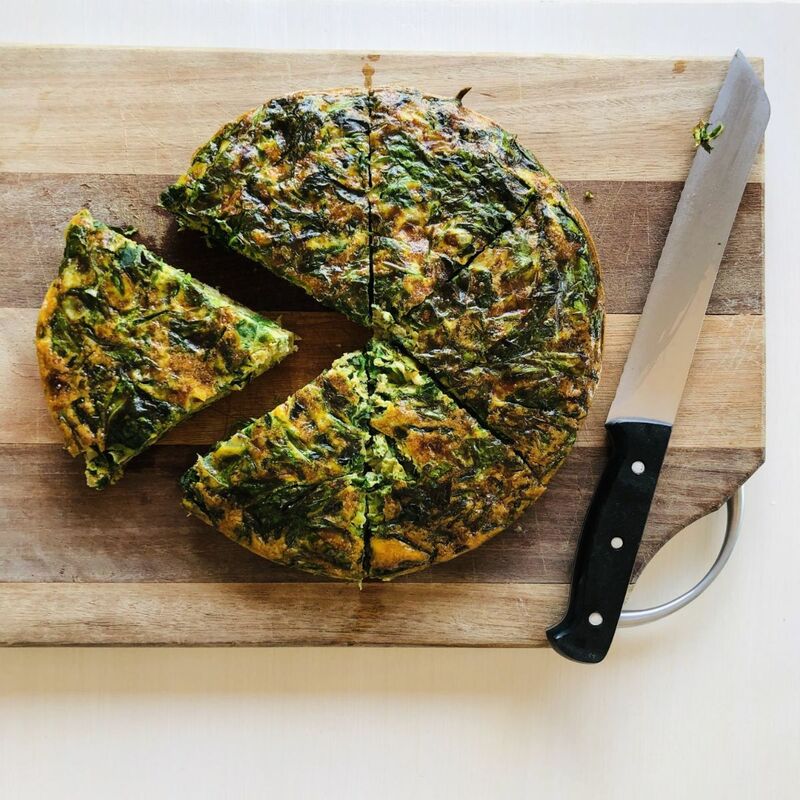 Here is a recipe you can follow. This plant-packed meal is a great light dinner and makes for the perfect packable lunch. 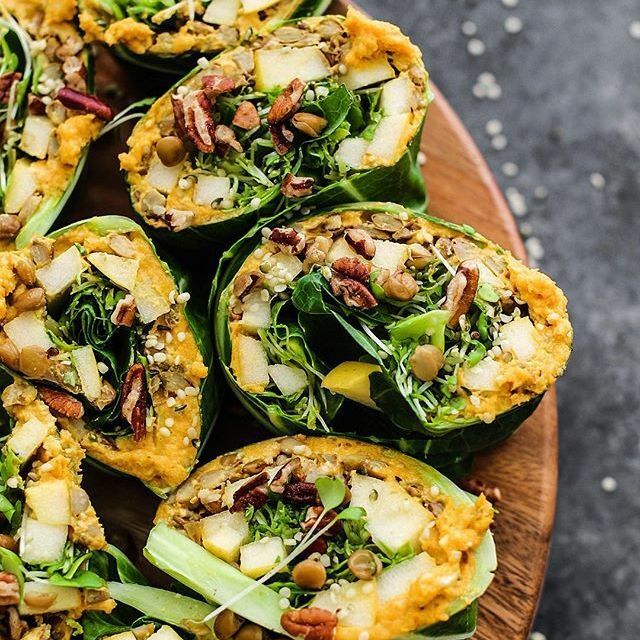 Feedfeed Tip You'll need to remove the tough core of the collard leaf so you can easily roll the wraps. Eggs for dinner is never a bad decision! You can use whatever leafy green you prefer here, but we love the look and taste of rainbow chard. Treat yo self! 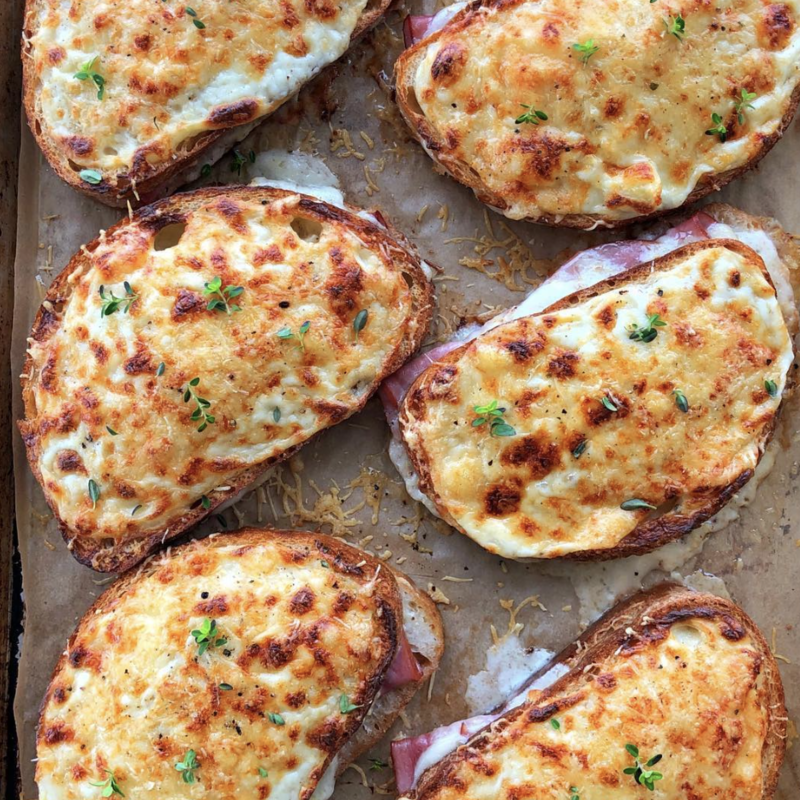 Ham, cheese, carbs & béchamel. How can you go wrong? PB & J never looked so good. 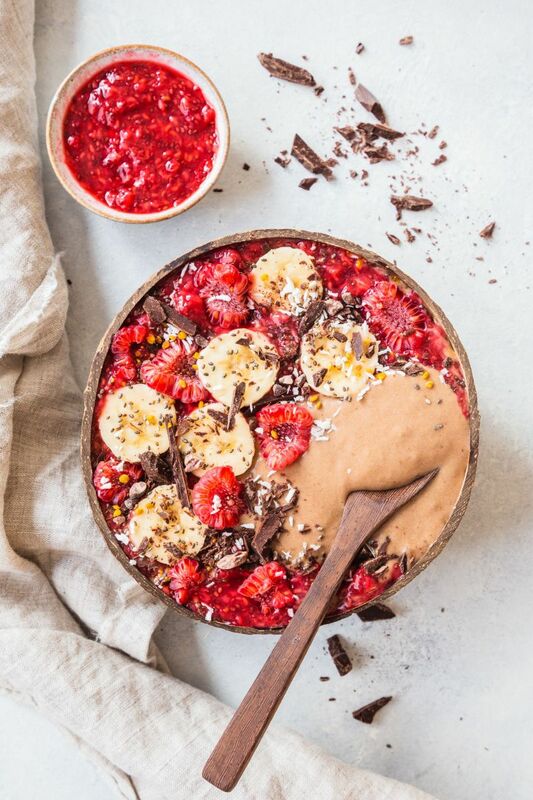 Feedfeed Tip Freeze sliced bananas on a sheet pan before transferring them to a freezer safe jar or bag so they don't clump together once frozen.